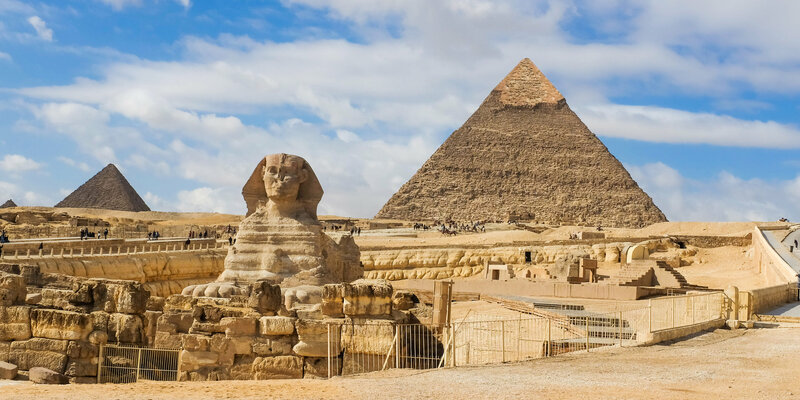 As a tourist city, Cairo is a welcoming destination with a wide range of sightseeing activities, most particularly its many pyramids: from Khafre to Khufu to Queens Pyramids and of course Giza and the Nile River. There is plenty of Arab culture for your enjoyment, filled with arts, musics, clothing, fine jewelries and handcrafted goods. Hop from one bazaar to another, taste exotic Middle Eastern food, and explore Cairo to your heart’s content!